We have helped thousands of customers save money on their electrical bill, boost their property value and help save the environment at the same time! Finally we are waking up the to the reality of renewable energy and our responsibility in the bigger scheme of things. According to the U.S Energy Information Administration, installed solar photovoltaics (PV) across the U.S have increased by an astonishing 418% from 2010 to 2014! This has seen the cost of solar panels dropping by 70% since 1998, all pointing to one inevitable scenario. A cheaper, more reliable, renewable source of energy for everyone. 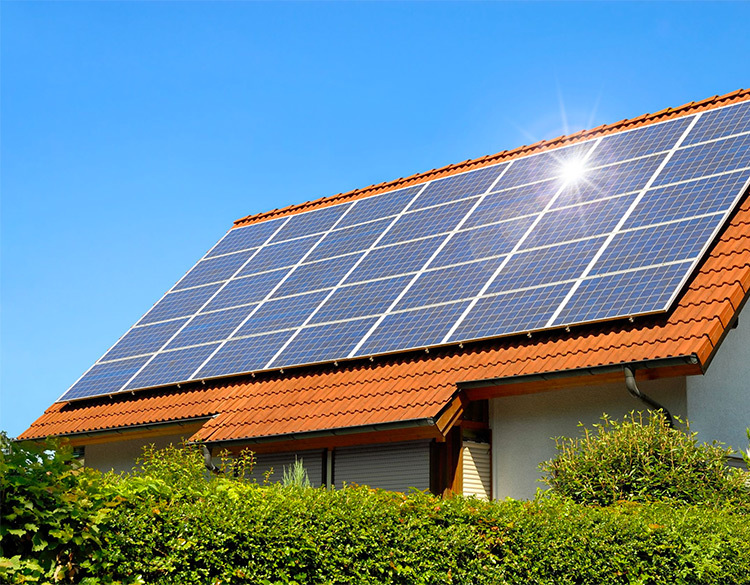 With the widespread popularity of solar energy and the favourable benefits in terms of property value, reduced energy bills, Federal solar tax credit and more, there still remains questions everyone seems to be asking. 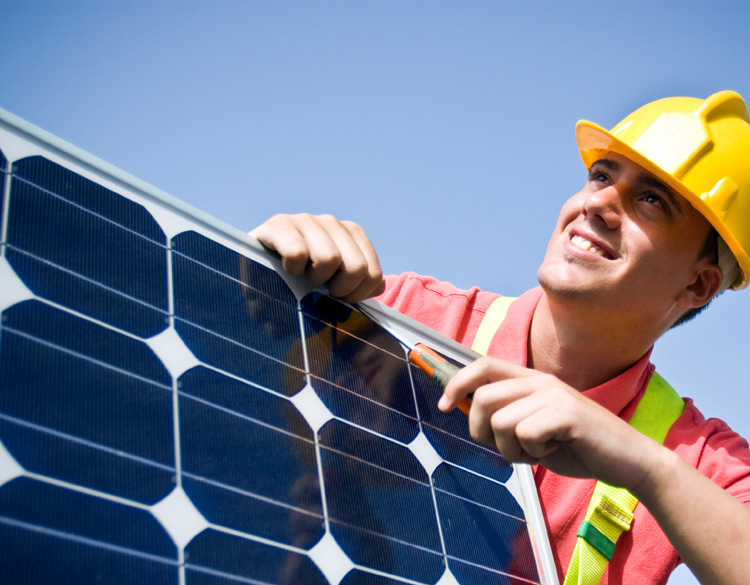 What is the cost to get solar up and running at my home or business? A new trend in residential solar has been powered by some really interesting new financing options, like the solar leasing "$0 no down" and "low money down" options. Zero down refers to the down payment amount required to finance the solar system, which in this case is nothing. Discover the real costs of solar in our Free Solar Guides. So How Exactly Do We Help You Go Solar? 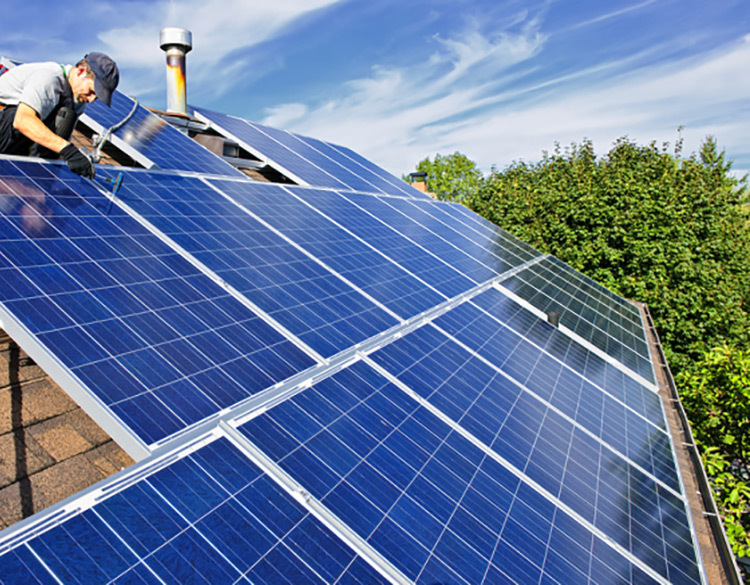 Learn why there has never been a better time to go solar. Switching to solar could literally save you thousands of dollars on utility bills, while shielding you from fluctuating energy rates. Think solar and you can declare your independence from unreliable and unpredictable electricity prices. Home and business owners are interested in increasing the value of their property. Imagine if you were in the market for a new home and a property presented itself with little or no utility bill. How could you not be interested in switching to solar? 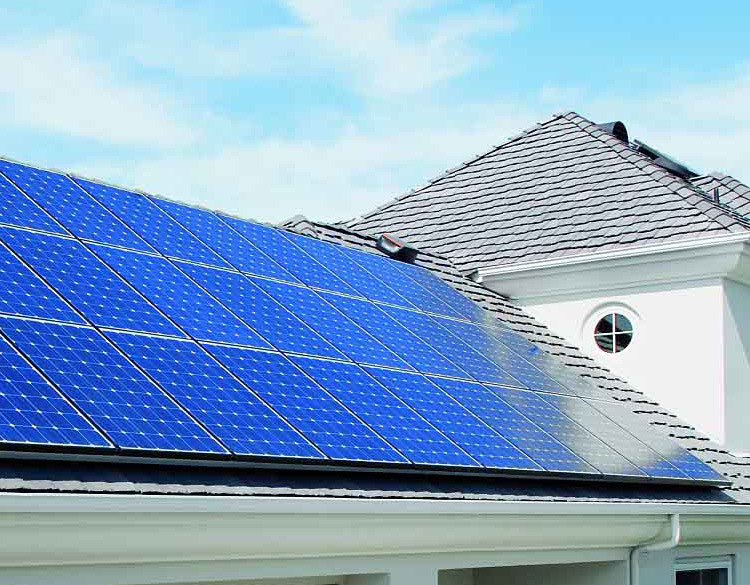 Leases are now the most popular way for homeowners to get solar on their rooftops. With a lease, the combined bills from your solar company and your electric utility will be much less than the bill you&apos;d get if you only bought power from the utility. Installing rooftop solar panels can boost a home&apos;s resilience, green credentials and, most attractive to some, its resale value. Green properties are on the radar and solar is finally being embraced as the solution for the future. Boost Your Property Value Now! What Does Solar Look Like In Your State? Browse the statistics below to ascertain what solar looks like in your state.